Waltzing Couple Jewelry Box. 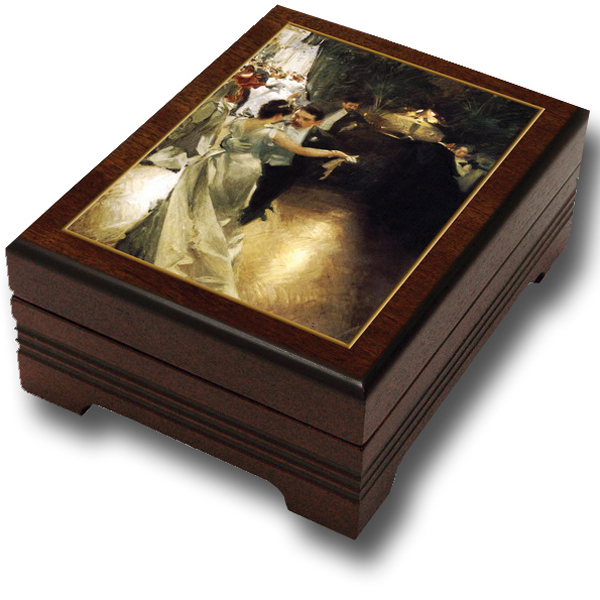 Classical waltzing couple is shown on the top of this pretty jewelry box. Perfect gift for a wedding, anniversary or any romantic occasion. Music box plays a Viennese waltz of course! "Tales of Hoffman" Multiple jewelry compartments inside. This beautifully crafted, made in Germany is sure to please. 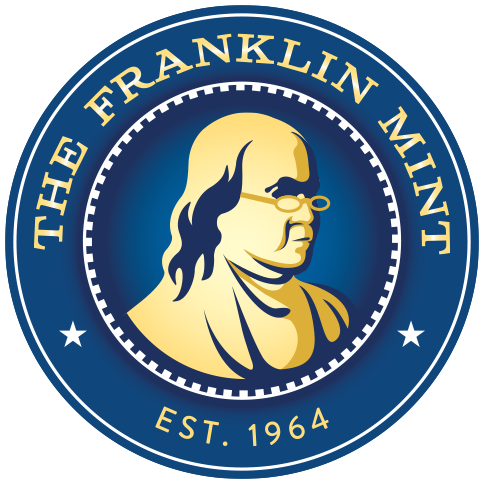 7½” x 6” x 3”. A music box is a very special gift. It is one that is treasured and remembered. There is something very endearing about a product that is still lovingly handmade by craftsmen that take pride in their work. It is with these thoughts that we bring you the fine quality that Alice Sturzinger started out with over 40 years ago.